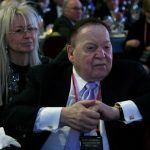 Las Vegas Sands casino billionaire Sheldon Adelson and wife Miriam are using their financial wherewithal to try and make sure the Republican Party maintains control of Congress in the 2018 midterms. 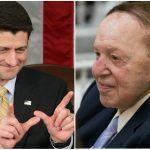 With many political pundits of the belief that the Democrats will take the House of Representatives, the Adelsons are opening up their deep checkbooks and donating to GOP political action committees (PACs). 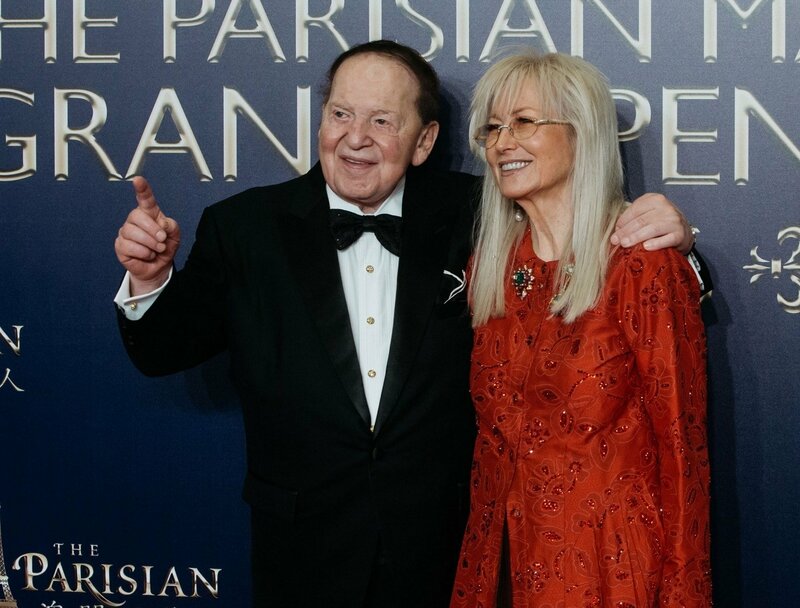 According to campaign finance data supplied by the Federal Election Committee, the casino tycoon and his wife have given $55 million to Republican causes since May. They include two $15 million contributions to the Congressional Leadership Fund, and two $12.5 million donations to the Senate Leadership Fund. Both groups are super PACs dedicated to electing Republicans to Congress. 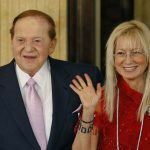 The Adelsons have yet to donate to Trump’s 2020 reelection. But they gave $20 million to Future 45 in the fall of 2016, the main super PAC that funded the his successful presidential campaign. Online political betting exchange PredictIt is calling for a Republican bloodbath in November in the House of Representatives. All 435 seats are up for grabs, and Democrats need to flip 24 of them to take control of the lower chamber. PredictIt bettors feel they’ll accomplish just that. The market asking “Who will control the House after 2018?” has Democratic shares trading as the favorite at 69 cents, and Republicans the underdogs at 35 cents. Those lines have remained relatively stagnant over the last month. Only 33 Senate seats are up for election. Republicans currently hold a slim 51-seat majority, and bettors feel they’ll retain control of the upper congressional chamber. The market “Which party will control the Senate after 2018 midterms?” has GOP shares at 73 cents, and Democratic shares at 31 cents. Shares that turn out to be correct are paid $1. PredictIt bettors can purchase up to $850 worth of shares in each market question. Many voters made their decision between Trump and Hillary Clinton in 2016 based on the fact that the next president could have the power to decide the long-term balance of the US Supreme Court. Those beliefs came true following the death of Justice Antonin Scalia in February 2016, and retirement of Anthony Kennedy this summer. Neil Gorsuch has already taken his seat on the Supreme Court, but the confirmation process for nominee Brett Kavanaugh is engulfed in scandal after two women came forward with sexual assault and misconduct allegations against the judge in two separate incidents that are said to have occurred several decades ago. PredictIt bettors do not think he’ll assume a position on the bench, as the market “Will Brett Kavanaugh be the next confirmed Supreme Court justice?” is trading “no” shares at 60 cents.